Despite terrible weather, this was a highly successful and competitive competition. 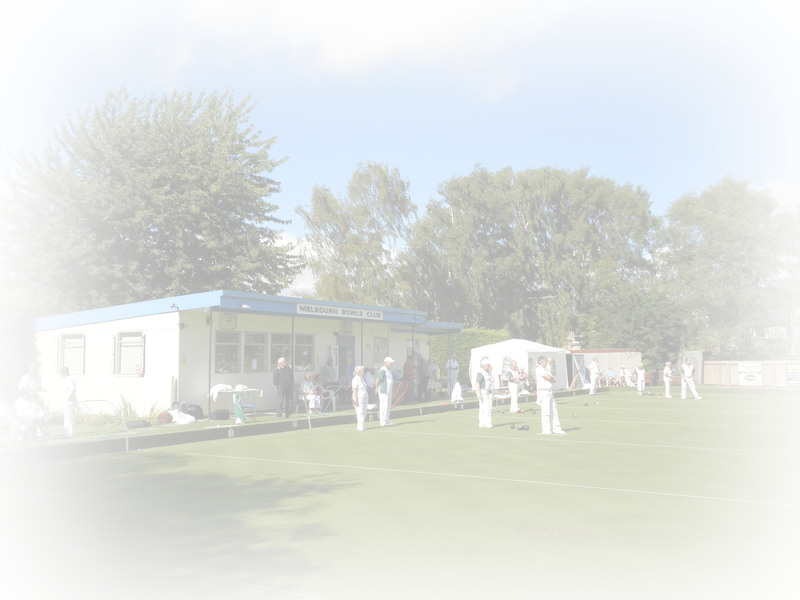 The winners were a team from Duxford Bowls Club, captained by Mick Wright, whilst the runners-up were a team from Cambridge University Press captained by Geoff Emery. Thanks to everybody who competed and to all club members who came along to help make it a very successful day. After a very successful season, our league programme ended with the club as Champions of Division 2 and winning promotion to Division 1. We then went on to beat TWI in the quarter final of the Champion of Champions competition, before losing to Sawston in the semi final. After losing just 3 of 18 matches played, the club won our section of the league, going on to play Sawston A in the Final at Meldreth on Sunday 16th. September.